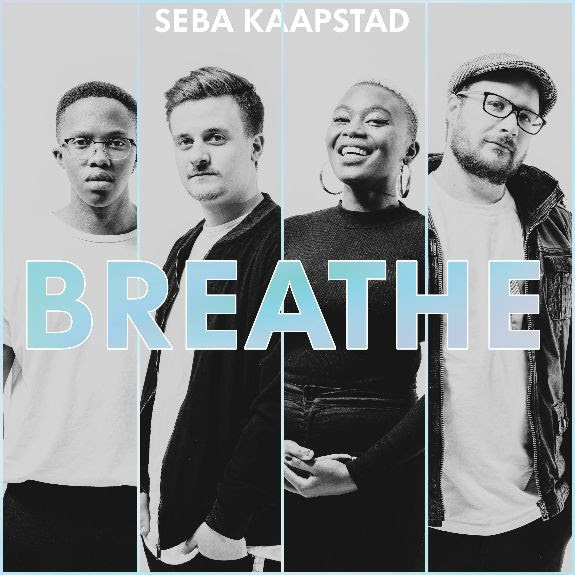 A collective human experience of shared culture and tradition, Seba Kaapstadpresents an original neo soul experience with their new single, “Breathe”, out now. With an effortless hip hop beat permeating throughout the duration of the song, Seba Kaapstad masterfully intertwines jazzy chords and riffs with intricate vocals and natural ad libs. Drawing from their South African, Swazi, and German backgrounds, the group creates a harmony of genres that starkly contrasts the social division present in their respective countries of origin. Seba Kaapstad consists of band members, Zoe, Pheel, Manana, and Seba.Through the global perspective of the members, Seba Kaapstad are able to explore a soundscape influenced by soul, groove, jazz, elektro and the music of Africa. Seba Kaapstad is excited to be both the first international and the first neosoul act to sign with Mello Music Group, joining a roster that already includes heavyweights Oddisee, Quelle Chris, L’Orange, Georgia Anne Muldrow and many more.